Open Competitions 2019. Book online. 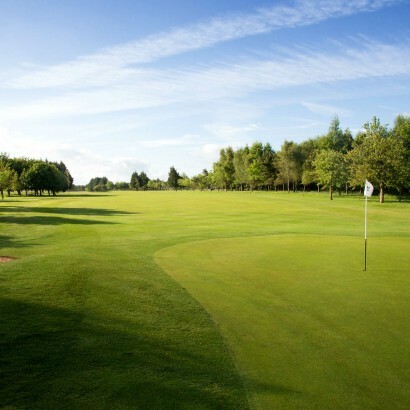 All that one would hope to find in the ideal golf club is in abundance at Lansdown. 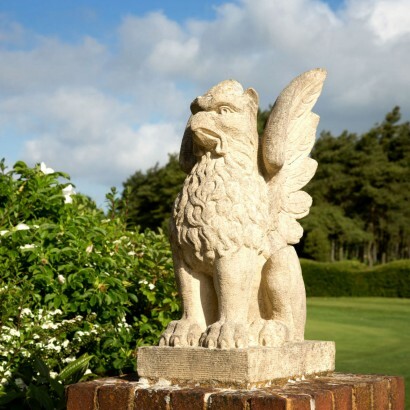 Our superbly conditioned course designed by Harry Colt is pleasing to the eye with easy walking and superb views. Situated just three miles from the beautiful Georgian City of Bath. 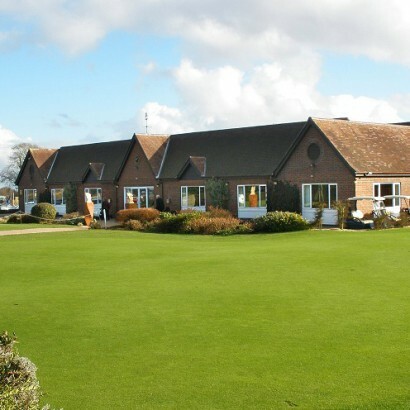 A clubhouse which provides members and visitors with an experience of comfort, accompanied by exceptional food and wine, a staff that anticipates and provides for members wishes, a first class professional’s shop with PGA qualified instruction on hand. 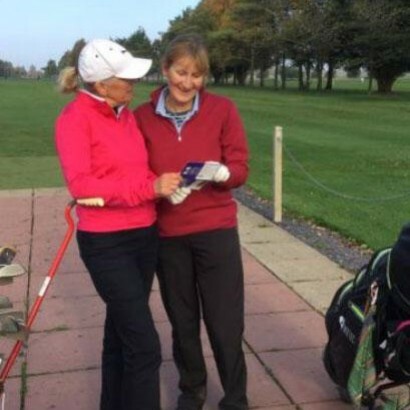 Lansdown Golf Club have been were awarded the GolfMark and Sport England’s ClubMark Award. This accreditation is testament to the hard work that the Junior Committee and Golf Club have put into providing a safer, more secure and friendly environment where junior golfers and academy members can learn to play golf and have some fun. We are very proud of this achievement and with this high accolade we can keep moving forward building a secure future for the Club. 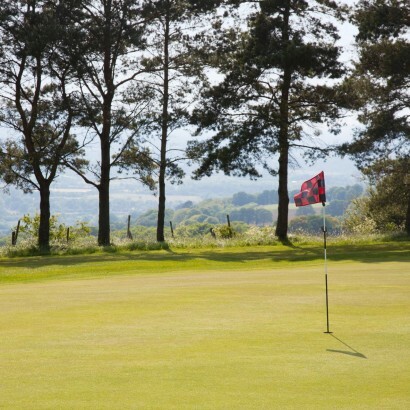 Lansdown Golf Club has achieved the SafeGolf club accreditation from England Golf.